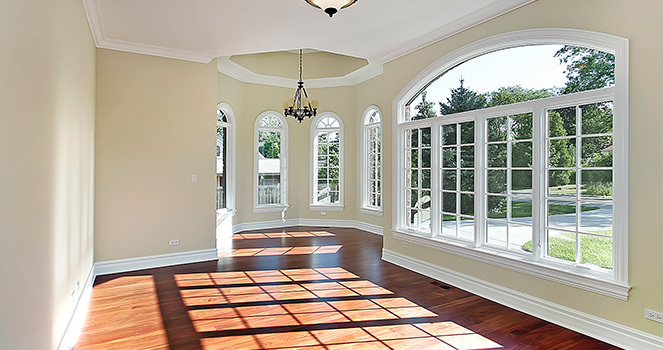 Many homes that were built decades ago have single hung windows installed. However, it may be time for a change. Double hung options are great replacements. There are several advantages to having these windows in Louisville installed on your property.Allow Air in From the Top or BottomIf you have double hung windows, you may not need to use a fan or air conditioner on those days when it is breezy outside. Instead of opening up one sash to allow fresh air to flow through the bottom portion, these options come with two sashes that you can open from both the top and bottom, allowing the maximum amount of cool air to come right through. If it can help you to save money, why not go for it?Various Material Options OfferedAlthough the double hung windows in Louisville are a specific style, they come in different materials. Some of the most common materials offered include vinyl and fiberglass. Many people choose vinyl because it is one of the most affordable options. Although vinyl is more affordable, it is still a high-quality material that looks great on just about any home.Easy to MaintainWho really wants to spend hours cleaning the windows each time they get dirty? The double hung options are easier to maintain because of the double sashes. Instead of having to remove the glass from the frame to wipe everything down, you can easily push one of the sashes up, wipe it down and then push it right back down into place. Cleaning the windows can go from a task that would normally take you at least 30 minutes to a task that only takes you five minutes or less to complete.If you want new windows but you were not sure which style to choose, the double hung options are a great choice for any room. They are easy to clean, available in assorted colors and look great.